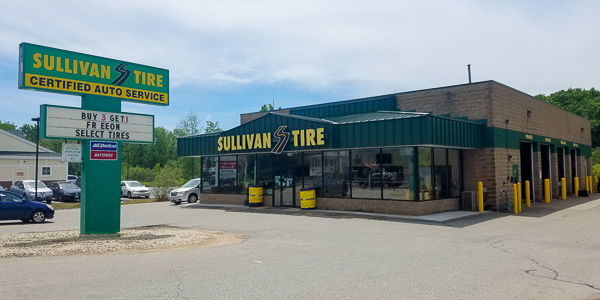 Shawn has been with Sullivan Tire since 2012 and has been in the automotive industry for 21 years. He is currently a TIA ATS Certified Instructor and is ASE Certified. In his spare time, Shawn enjoys hunting and fishing.